It's the argument older than eSports itself. Who is the best? Well, with hundreds of different games and tournaments to choose from, it's definitely hard to decide. For the most part, the decision is up to you. But combining talent and titles, it's simple to see who comes out on top. 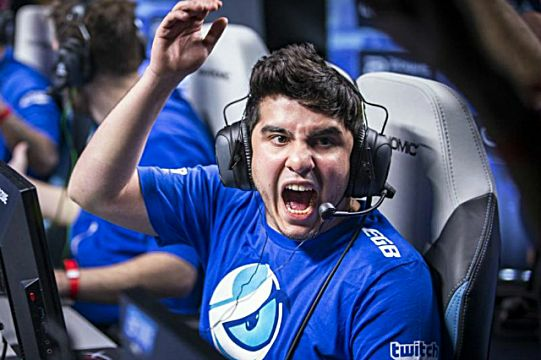 These 10 players have shown exceptional skill and dedication to their respective eSport over the years. Some may not have been as successful as others, but to fans, sometimes that doesn't really matter. Here's who we think are the Top 10 most prolific eSports players on the scene right now based on skill and popularity. 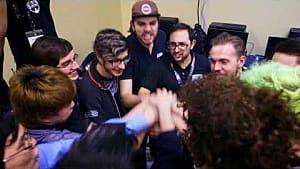 Armada is regarded as one of the ‘Five Gods’ of melee, a group of five players in the modern competitive era who are the highest ranking and most skilled players in the world. 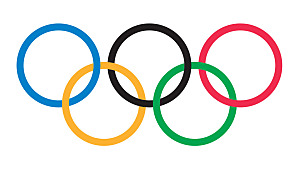 There isn’t really an order to the Five Gods, as they all have the same talent to beat each other. Being a Swedish native, Armada’s U.S. tournament record from 2011-2013 is nothing short of amazing. He’s competed in the Grand Finals at every Apex he’s attended and dominated every tournament he’s been in in 2016, reaching at least the top two in 11 out of 14 tournaments. 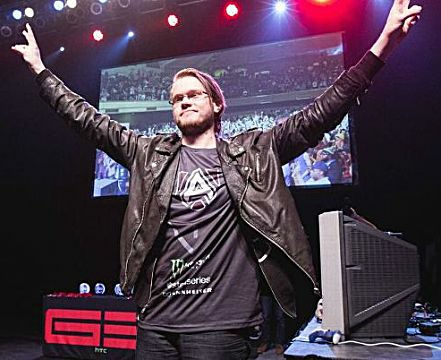 Armada is also most known in the Smash scene for revolutionizing the playing abilities of Peach, as well as having amazing skills at maneuvering projectiles, dubbing him the title ‘The Swedish Sniper’. Rich has helped lead MVP Black to an amazing record since joining their Heroes Team in January, never losing to a non-Korean team all year. 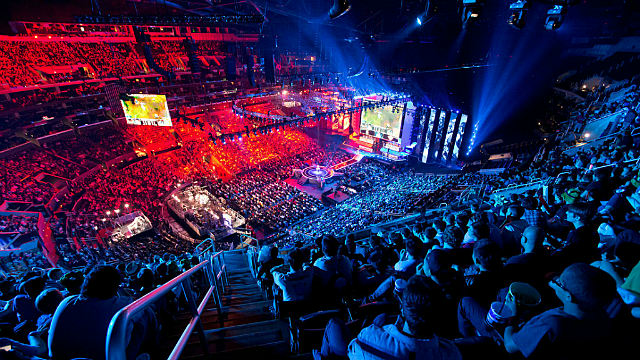 Well, until they faced Fnatic at BlizzCon. 2016 has been a strong year for Neeb in StarCraft 2. Ending #1 in the WCS circuit with 5900 points, he represented America in the KeSPA Cup and narrowly became the first non-Korean to reach the semi-finals of a Korean StarCraft event since 2011. Not only that, but he won the whole event, and winning as a foreigner gained him a lot of respect from fellow StarCraft players. Along with KeSPA, he became the first American to make the WCS Global Top 16 -- although he lost in the quarterfinals at BizzCon. Neeb is especially known for his strong PvT play online due to his intimate knowledge of the Terran race, although he now plays Protoss. With Korea dominating SC2 eSports, Neeb is loved by all as the most successful SC2 player to represent North America. 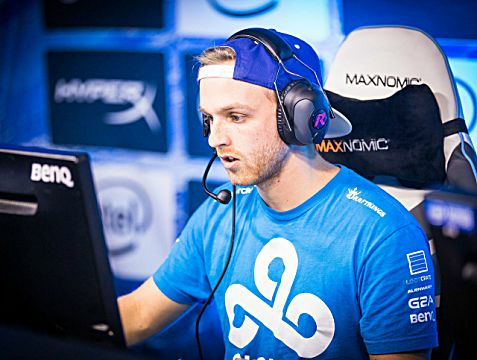 As one of the most entertaining CS:GO players to watch, n0thing is also fairly successful on Cloud9. In the two years he's played for the American squad, he’s racked up four premier titles in 2016 alone. He’s a solid anchor for the team and one of the few players that has attended every Major so far, and one of the few American players to achieve Legend at a Major. N0thing also earned the nickname ‘Iceman’, after he had an amazing performance at ESWC 2015, even with a high fever. Representing Brazil on SK Gaming coldzera was named MVP at both MLG Columbus and ESL One: Cologne. 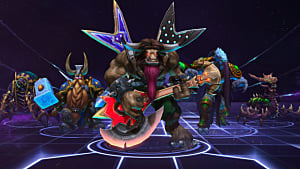 With strong and diverse gun usage, instead of making amazing individual plays, he’s such a strong support player for the team and utilizes his skills to setup plays for everyone. Coldzera is also known as one of the better flash grenade users in the game. In 2016 alone he’s helped lead SK to four first place finishes and five second place finishes in premier tournaments. 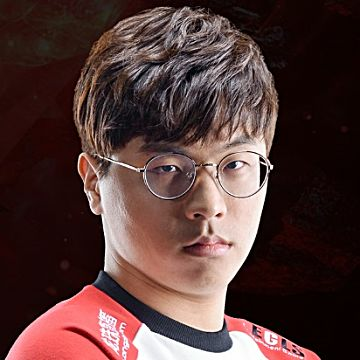 As one of two League of Legends players to hold three World Championship titles, Bengi is certainly a powerful asset to SK Telecom T1. He isn’t necessarily known to make huge plays himself, but he’s able to keep up the momentum and set up plays for his teammates. 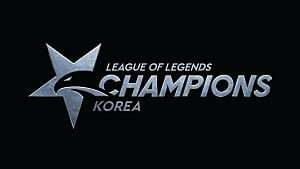 He is highly regarded as the best Jungler in the world and was considered the MVP of the 2016 World Championship. While he only played in about half of the games for SKT at Worlds but his impact was certainly felt. At only 17 years old, and playing professionally for barely two years, Suma1L is one of the core players on Evil Geniuses Dota2 team. 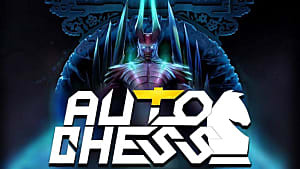 In February 2015 Evil Geniuses participated in the Dota 2 Asian Championships making it all the way to the grand finals. 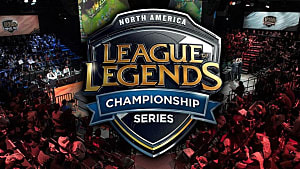 Those finals would establish Suma1L as one of the best mid-laners with a legendary Storm Spirit. 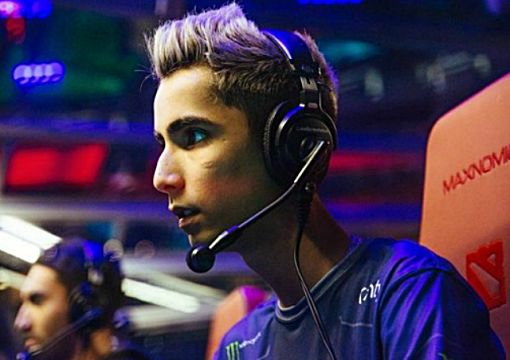 Continuing to assist the team to victory, EG won TI5 making him the youngest player ever to surpass $1 million in eSports earnings. 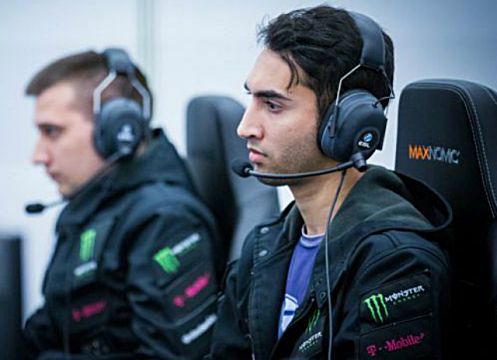 He attended TI6 for the second time under Evil Geniuses but only placed third. Later, In October Suma1L was featured in Time Magazine’s top 30 influential teenagers. 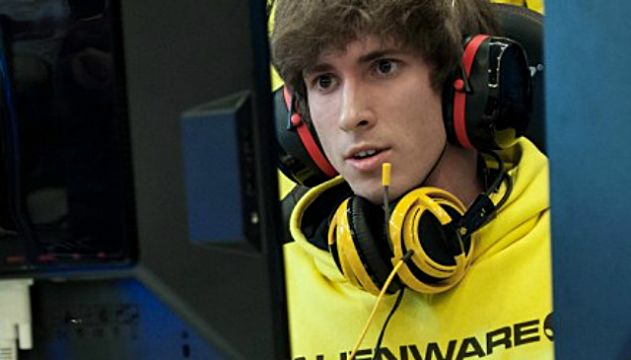 Dendi is really THE professional when it come to Dota play. He’s stayed with Natus Vincere his entire career, since 2010. 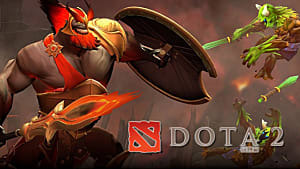 With the success of Na’Vi he’s also the only player in Dota 2 history to have participated in all six TI’s under the same organization. 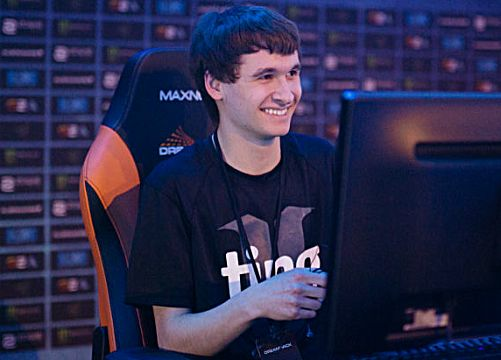 Despite his success, Dendi always has a positive and goofy attitude that fans adore. He really doesn’t have any haters. Fans either love him or don’t really mind if he wins -- or loses. Surprised? Well, you shouldn’t be. 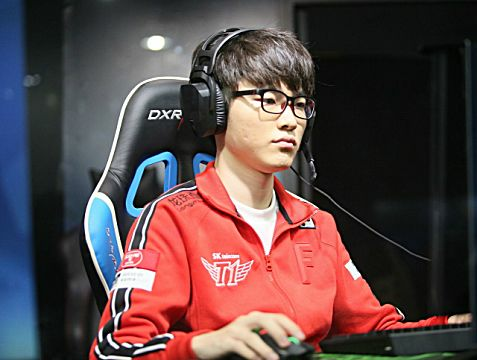 Faker is widely known as probably the greatest eSports player of all time. He joined SK Telecom for League of Legends when he was only 17 and has led them to three World Championship titles since. A feat he shares with one other player, his fellow teammate, Bengi. 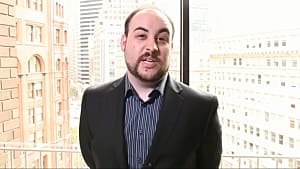 His success as a top eSports player comes from his hugely diverse champion pool, having played about 40 different champions. Despite the mounds of popularity, Faker is extremely reserved and rarely shows any form or rage or tilt, instead letting his game play speak for itself. At 20 years old he’s the most successful League of Legends player and undoubtedly the most prolific eSports player right now. 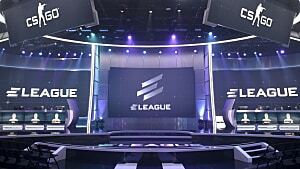 This list could change any day, as quickly and progressively as eSports evolves. But to be the best, you have to BEAT the best and right now, these 10 players are certainly the best at what they do. Agree with our list? Disagree? Who should be added? Let us know in the comments below!